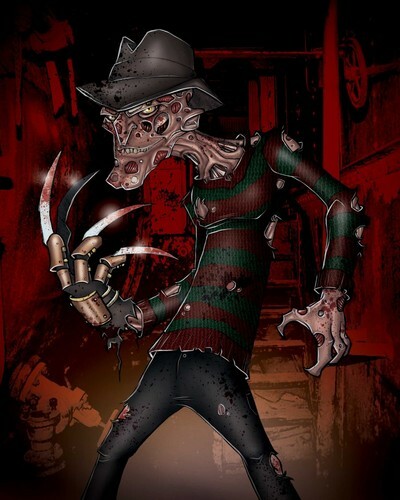 Freddy. . HD Wallpaper and background images in the Freddy Krueger club tagged: freddy krueger a nightmare on elm street. This Freddy Krueger fan art contains corazza, egida, egis, and pettorale. There might also be lamiera di corazza, corazza, armatura a piastre, placcatura armatura, brigandine, and brigantina.